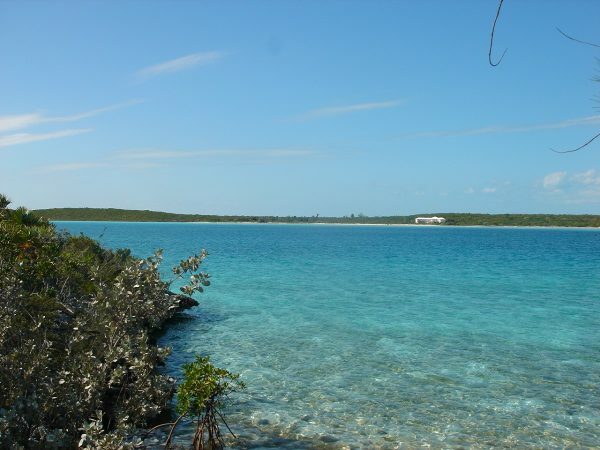 This is just under half an acre on exclusive Norman’s Cay in the Exumas. 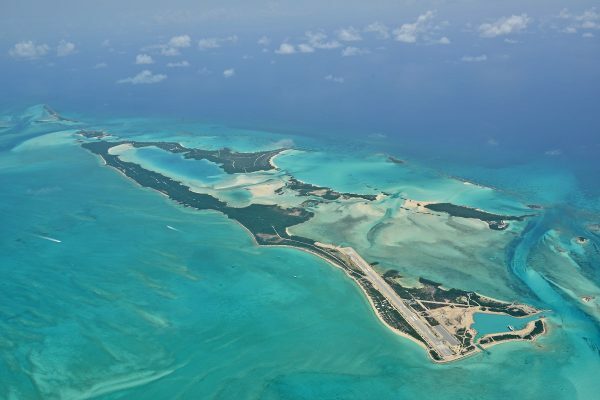 This rare gem offers breathtaking views of crystal clear aquamarine waters and is located on the Harbour side of Norman’s Cay, making it an ideal spot for constructing your own private dock. 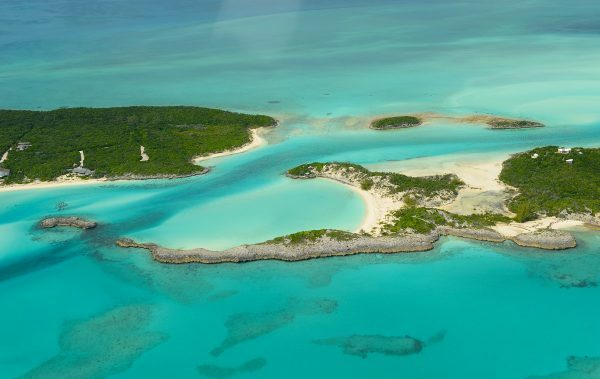 Norman’s Cay is nestled in the most northern chain of the Exuma islands, 45 miles southeast of Nassau. 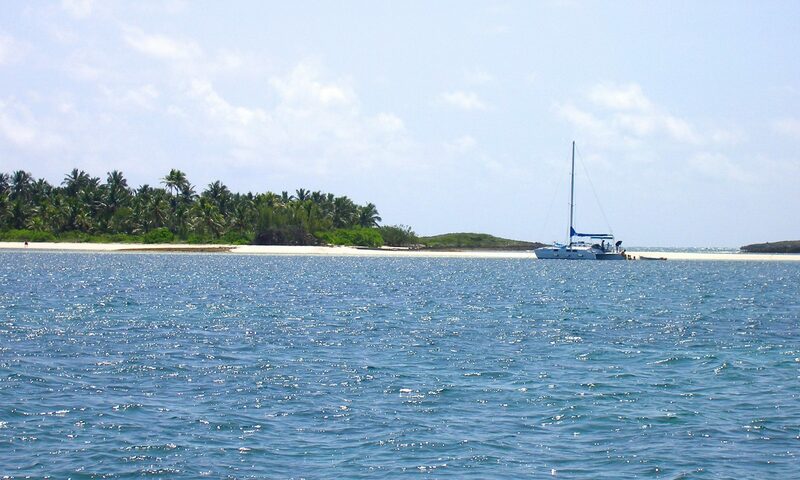 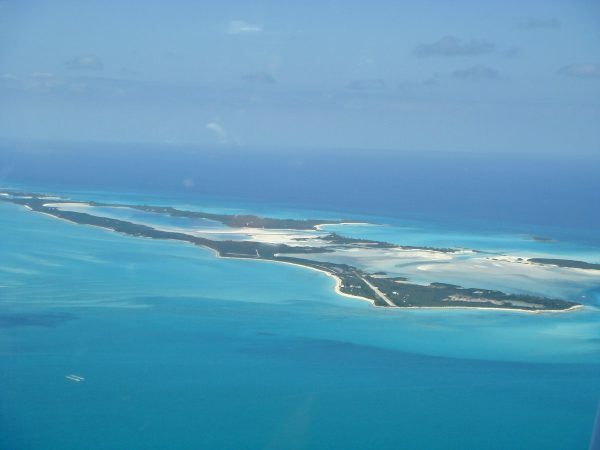 Norman’s Cay offers boundless stretches of white sandy beaches and its own 4,800 feet runway. 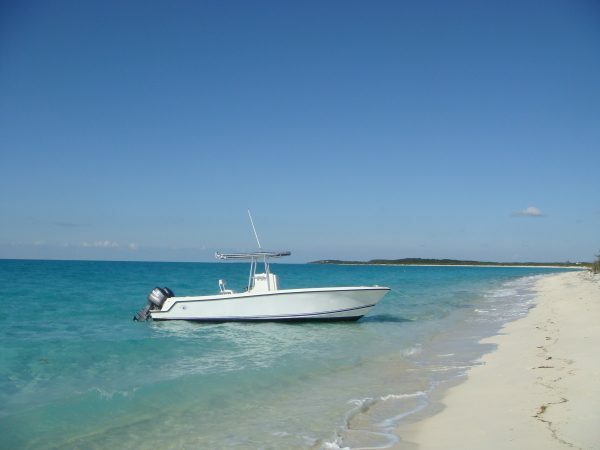 It is a true boater’s and fisherman’s paradise. 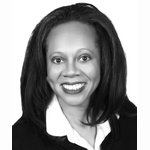 Come and build your dream vacation home in paradise!